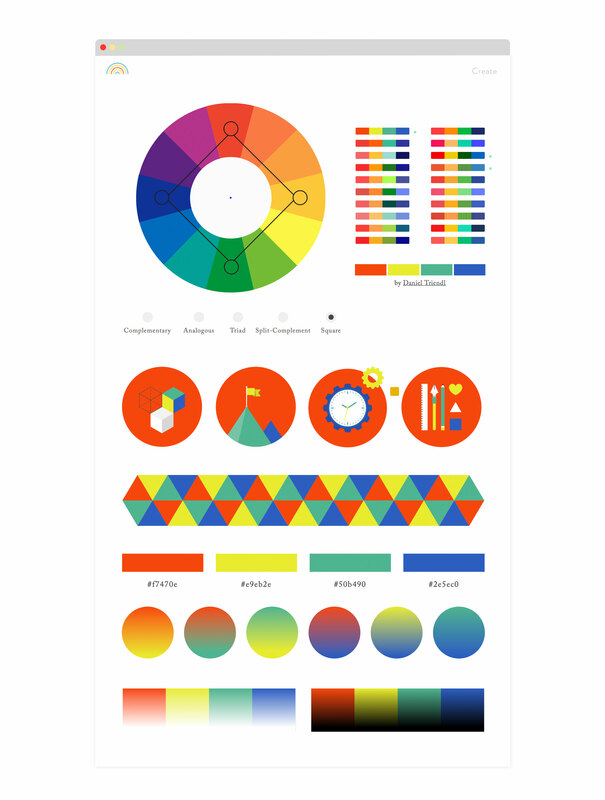 Color Supply is a color picking tool I created to help designers and developers pick colors for their interactive projects. 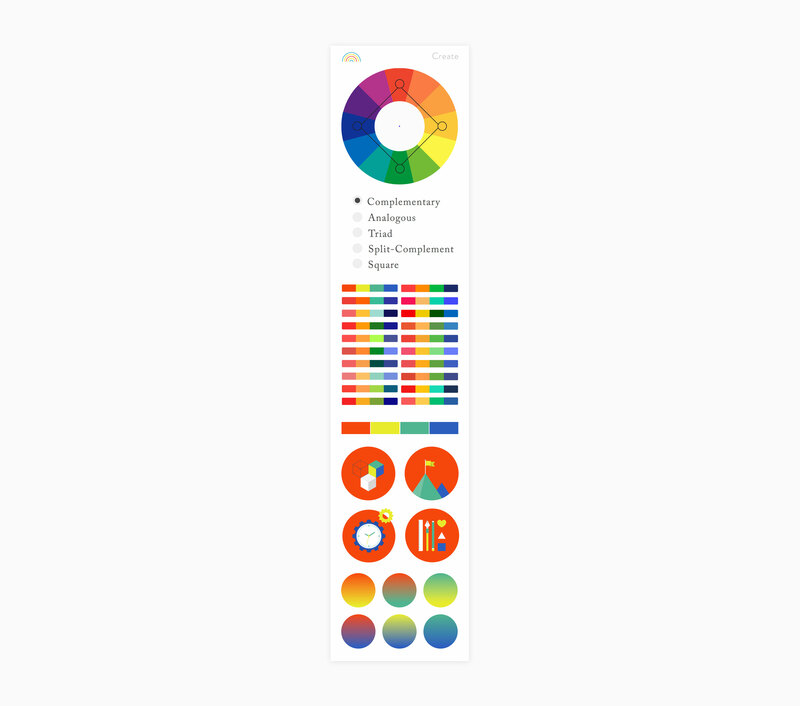 It's a more curated color picker than other color pickers like Adobe Kuler, and all of the palettes are rooted in color theory. Color Supply regularly goes viral on Twitter.